Yesterday, finance minister Dušan Mramor offered to resign over a bonuses scandal that’s been overflowing for about two weeks now. In what was a somewhat unexpected move, PM Cerar did not accept the resignation. Instead he subjected Mramor to a mere slap on the wrist and then proceeded to extol Mramor’s track record at the ministry. Although the affair involved relatively modest amounts, the public and the media were indignant and the pundits were near-unanimous that Cerar will let Mramor go. Since he didn’t, the overall sentiment is that Cerar committed political suicide and will never be re-elected again. The truth, in pengovsky’s view, is somewhat different: Cerar has long since become unelectable, most likely on Day 2 of his tenure. It just took him over a year and two pan-european structural crises to come to that conclusion. Thus in terms of his own political future he has little to lose. He can, however, make the remaining three-and-a-half years count. And for that, he needs Mrarmor more than Mramor needs him. The gist of the story is that Mramor, while serving as dean of the Faculty of Economics in 2008, OK’ed use of special clause in labour legislation that provided for a 24/7 standby bonus. The clause was meant to be used to augment paychecks to various branches of first responders and similar services, but in mid-2008, apparently to circumvent the havoc wrought by the across-the-board austerity at the time, the faculty came up with this clause and, well, bent over backwards to expand its interpretation to cover university professors as well. The move worked so well that it was copied by nine out of eleven faculties, members of University of Ljubljana (Faculty of Theology and Faculty of Law being the notable exceptions). Now, ever since the story broke, it has been an unmitigated PR disaster for Mramor and everyone else involved. This includes Minster of Education Maja Makovec Brenčič, former SD heavyweight and incumbent dean of the Faculty of Economics Metka Tekavčič and several other public personae. Especially daft was the feeble defence mounted by the faculty, now with Tekavčič at the helm, which only reinforced the perception of entitlement on the part of the academic elite. The fact that the whole issue centered on about half a million euros across nine faculties, did little to ausage the problem. Quite to the contrary. It is a known quirk of the Slovenian voter that the more he or she can relate to a number, the more emotional their response will be. Case in point being Mramor who, over the years, accumulated around 45k euros in “standby bonuses”. 45,000 euros is not an unreachable amount of money. It’s about three-years-worth of average Slovenian wage. To put it another way, 45k will buy you an mid-to-upper-range BMW. Which is what makes the people so mad. They have an approximate idea about how much 45k euros actually is and they base their judgements on that. To put in perspective, only about a week ago, Slovenia was forced to pay 42 million euros (almost a thousand times more) to Croatia as damages for electricity not delivered from Krško nuclear plant between 2002 and 2003, when a political decision was taken to punitively and unilaterally withhold electricity from Croatia, even though the neighbouring country owns a 50% stake in the plant. 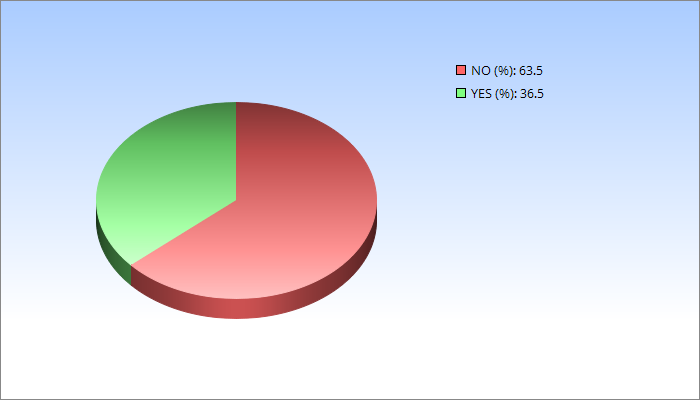 Point being that the voters will more likely and more furiously take issue with smaller amounts of money. Doubly so if the payouts are legally dubious, as they are in this case. Now, in the end Mramor has promised to pay back the whole amount, but only after being prodded by the media and – presumably – by the PM himself. Before that he somehow came to the conclusion that he would only pay back some 3000 euros. As if we learned nothing from the case of Gregor Virant in 2011. But enough about Mramor. What he did was wrong, regardless of the motives. And while he’s not off the hook just yet, he does get to live another day or so and in politics a week is a lifetime. What is equally interesting, however, is why Cerar bailed Mramor out in the first place and squandered what little remained of the ethical platform the SMC ran on in 2014. First, the already mentioned fact that Cerar has, in fact, been unelectable for some time. At the very least from the onset of the refugee crisis where he alienated a substantial part of the progressive vote by raising a razor-wire fence on the border with Croatia and empowering the military to police civilians. On the other hand, he only infuriated the right-wing which – although clamouring for these measures – predictably deemed them to little, too late, when finally passed. 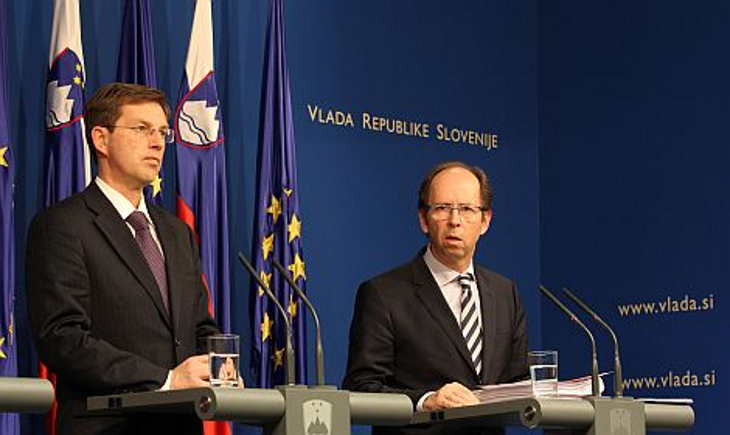 But in all likelihood, Cerar’s political demise began soon after he began his term, when the high-flying ethical do-goodnik platform met the bleak politcal and economic reality of Slovenia. After kicking ministers out for much smaller transgressions and having seen himself and Mramor brush with a similar affair, Cerar finally realized that it was in effect he himself who was pulling the rug from under his feet. Others were just helping. Not that there was any lack of help. During yesterday’s press conference, Cerar took a swipe at SDS and SD, more or less saying that he will not have the composition of this government being dictated to him. That the SDS is making life difficult for Cerar is hardly news. After all, they’re the opposition, even if they’re being strangely blunt about that as of late. Namely, according to one source, the party openly threatened the SMC with making their life a living hell if the largest party does not support the SDS nominee for a vacant post at the European Court of Human Rights. The SMS refused to oblige. Hell did in fact commence. But the slap across the face of the SD was much more telling. The party, although still in relative ruin after its electoral flop, was given a new lease of life by Cerar’s strategic mistake of making them coalition partners. It soon started to re-establish its economic base and soon enough found itself in a massive brawl with the SMC over the sale of Telekom Slovenije. The SD lost that particular battle but stalled the whole thing just enough to derail the sale. Then came the beheading of the bad bank where SD gained a whole new range of informal power and – not unimportant – where Mramor lost. Which sort of made him the next target. And since he was apparently vunerable in the bonuses department… well, you now know the story. From this point of view, had Cerar accepted Mramor’s resignation, the SD would have practically owned the government. They’ve squeezed a number of consessions out of Cerar as it is. The latest one being a shamelessly brazen creation of a party fief. officially known as the State Forest Company, it centralizes forestry management and falls under the purview of – yup, you guessed it – minister of agriculture, forestry and food, headed by leader of the SD Dejan Židan. Had Cerar allowed them to go any further, he would relinquish what little control he has on the home front. Ditto for the foreign front. Had Cerar relieved Mramor of his duties, Slovenia would in all likelihood start raising many-an-eyebrow of various investors all over the world. Until now, these were more or less happy to buy Slovenian debt precisely because Mramor and his predecessor Čufer handled the post-bailout situation adroitly and took the country of various watch-lists in Brussels, Berlin and Washington, even though (in all honesty) the pace of reforms and privatization has been glacial, at best. Bottom line, with the to-do list still being more or less the same as it was under Bratušek tenure, Mramor is Cerar’s best insurance against the possibility that the humanitarian and political crisis (in terms of EU issues) is joined by a resurgent financial crisis, too. Thus, by protecting finance minister Mramor, Cerar conceded that he’ll lose the next elections. ironically, to win them, he probably has to play to lose, anyhow.